This section on Shakes Recipes contains a number of tasty and easy to make recipes. Shakes are very popular as energy drinks. Some shakes called as diet shakes are also used for weight loss programmes. Try out our variety of healthy shake recipes. Cranberry Yogurt is a very tasty and easy to make recipe. Learn how to make/prepare Cranberry Yogurt by following this easy recipe. Strawberry Julius is basically a yummy shake with with lots of strawberries and ice cream. It is best had cold during summers, since it refreshes you to no end. Melon Shake is a very popular recipe. 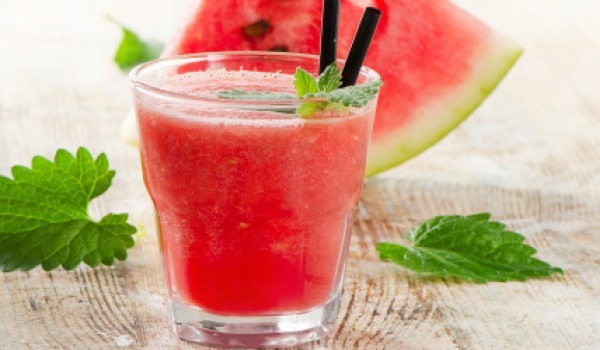 Learn how to make/prepare Melon Shake by following this easy recipe. Strawberry Crush is a delightful strawberry drink. Learn how to make/prepare Strawberry Crush by following this easy recipe. Banana Milk Shake is a very delicious drink. Learn how to make/prepare Banana Milk Shake by following this easy recipe. On a hot summer day, nothing beats a glass of milkshake, and if you fall into the health conscious category, sapotta milkshake proves to be the clear winner. It is high on nutritive value and the luxurious texture it lends to the milkshake is one to die for. Added bonus is the fact that it takes almost no effort to whip up. 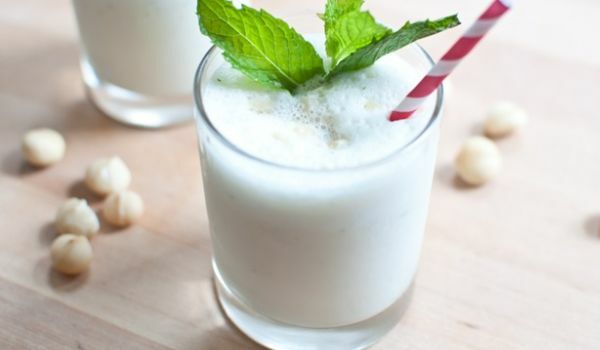 Icy Banana Milkshake is a delicious and nutritious recipe. Learn how to make/prepare Icy Banana Milkshake by following this easy recipe. 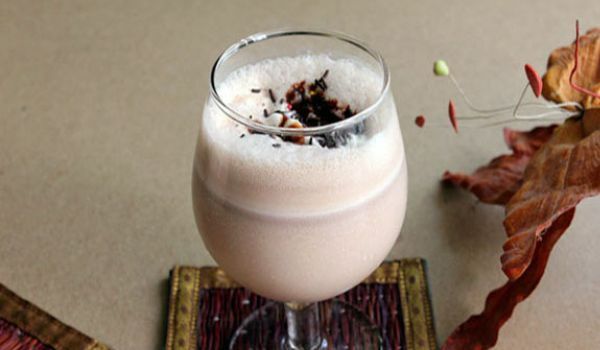 Tropical Milk Shake is a cooling and refreshing winter recipe. Learn how to make/prepare Tropical Milk Shake by following this easy recipe. Chocolate Cheesecake Milkshake is a delicious mulk shake tasting like a chocolate cheesecake. Learn how to make/prepare Chocolate Cheesecake Milkshake by following this easy recipe. Chocolate Buzz is a very delightful drink. Learn how to make/prepare Chocolate Buzz by following this easy recipe. 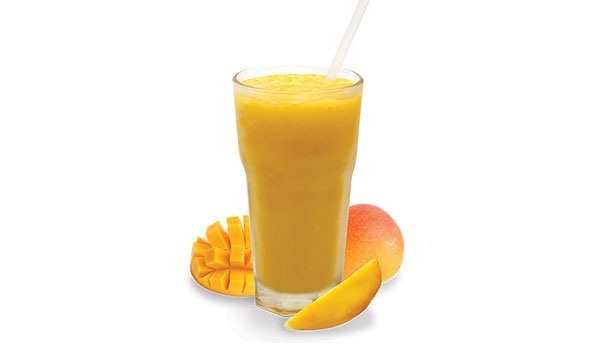 Mango Milkshake is a very popular recipe. Learn how to make/prepare Mango Milkshake by following this easy recipe. 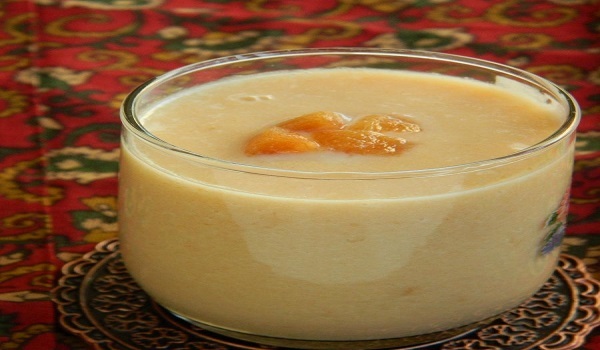 Indian Honey Almond Milk is a very popular recipe. Learn how to make/prepare Indian Honey Almond Milk by following this easy recipe. Honey Fruit Shake is a very delightful drink. Learn how to make/prepare Honey Fruit Shake by following this easy recipe. 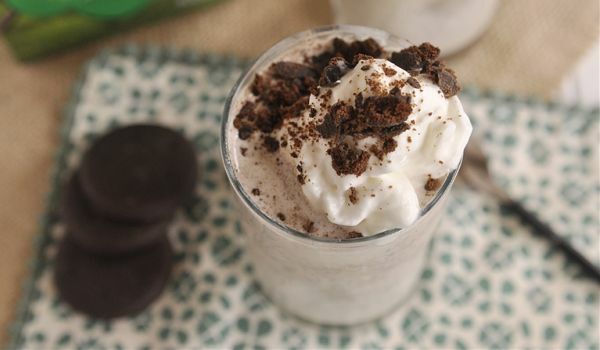 Cookies and Cream Shake is a very popular recipe. 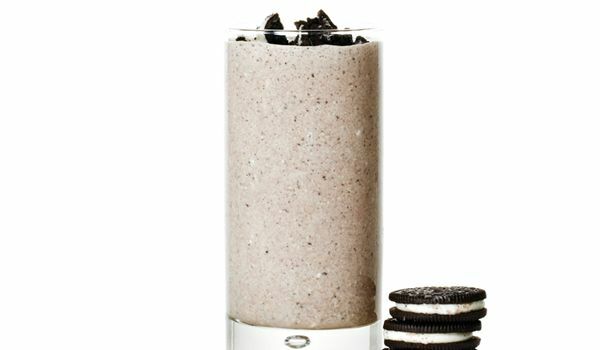 Learn how to make/prepare Cookies and Cream Shake by following this easy recipe. 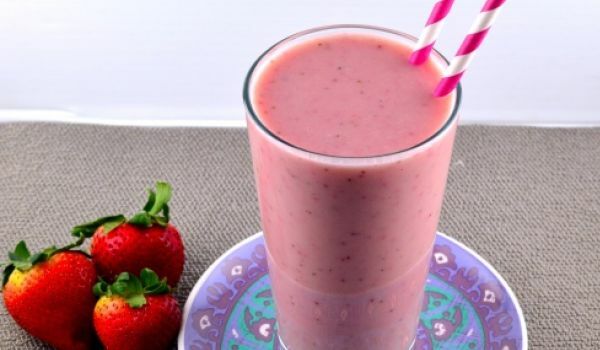 Strawberry Banana Milkshake is a very popular recipe. 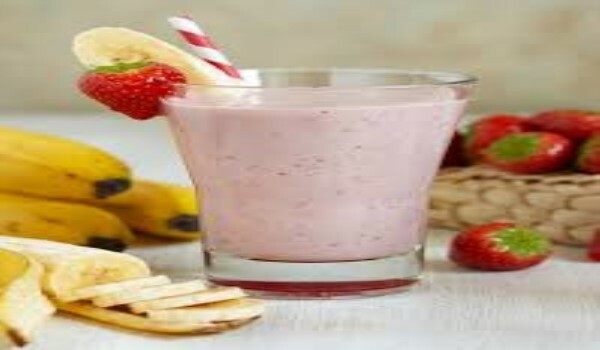 Learn how to make/prepare Strawberry Banana Milkshake by following this easy recipe. 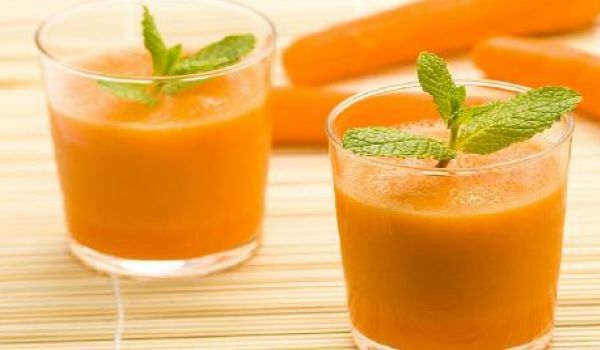 Carrot Milkshake is a tasty and healthy drink recipe. Learn how to make/prepare Carrot Milkshake by following this easy recipe. Pineapple Milk Shake is a very delicious drink. Learn how to make/prepare Pineapple Milk Shake by following this easy recipe. Cookie Shake is a yummy shake for all chocolate lovers who like to drink their chocolate cold. Learn how to make/prepare Cookie Shake by following this easy recipe. 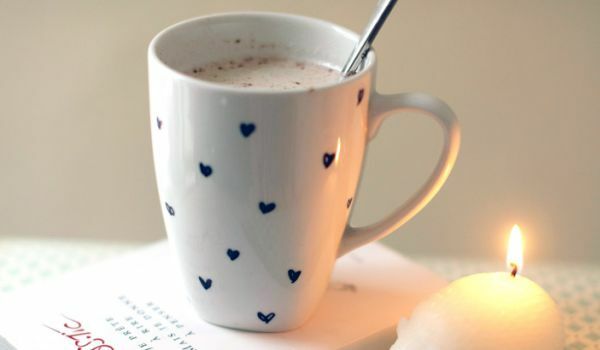 Vanilla Milk Shake is a yummy recipe. 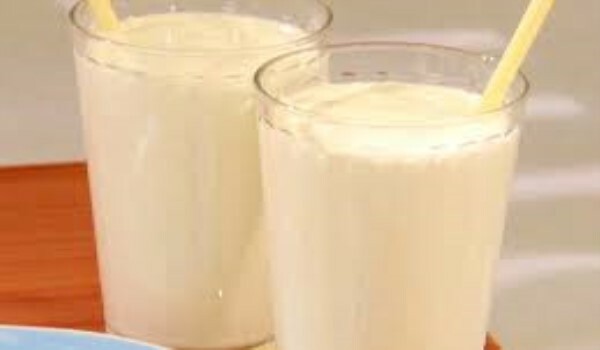 Learn how to make/prepare Vanilla Milk Shake by following this easy recipe. 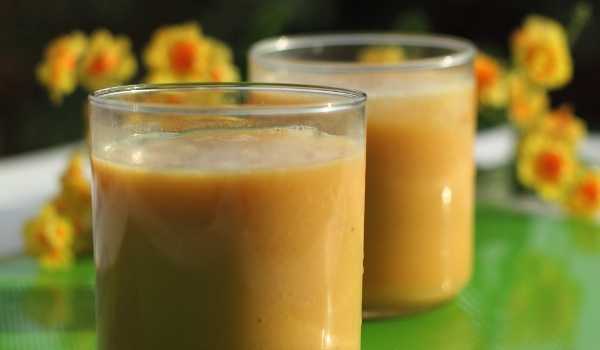 Orange Banana Shake is a very popular recipe. Learn how to make/prepare Orange Banana Shake by following this easy recipe.